Margaret is a business leader with an extensive background in nuclear engineering technology, regulatory compliance and sound business practices. With more than 35 years of experience in the nuclear industry, she has outstanding problem- solving skills with a proven track record of delivery. Her strong written and verbal communication abilities coupled with excellent coaching and interpersonal skills make her a formidable ally in the nuclear industry. Margaret was asked by the American Nuclear Society to be one of their key spokespersons following the earthquake and tsunami in Japan, as events unfolded at the Fukushima nuclear power plants. Her extensive understanding of the technology of the Fukushima nuclear power plants was critical to informing reporters accurately about what was happening. She responded to more than 400 media inquiries, including Fox, CBS, MSNBC, NBC Nightly News, the Today Show, the New York Times, ABC, CNN, Nature, the Discovery Channel and numerous national and international publications. 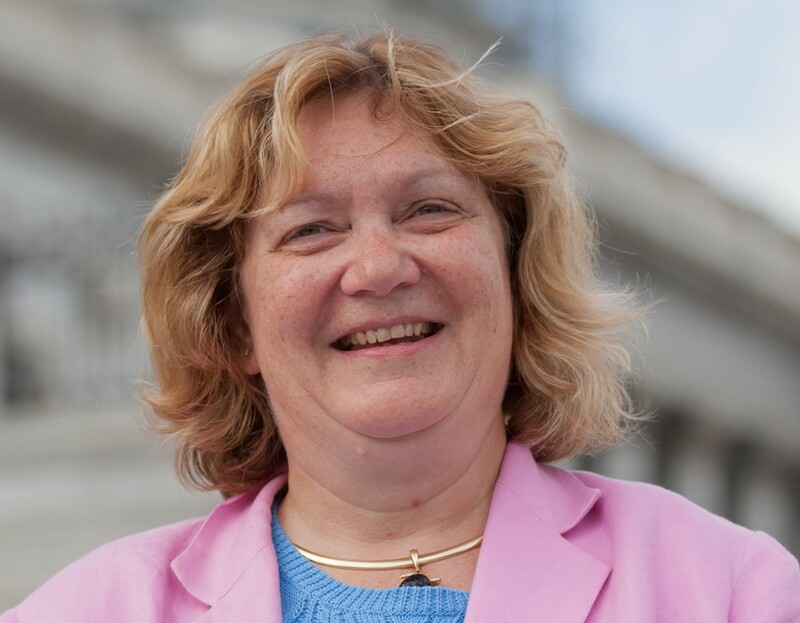 Margaret currently works closely with DOE/NNSA on nuclear export control issues. Her insights of the industry and the technology are highly valued in understanding potential international work in the nuclear industry. Margaret has a BS in Nuclear Engineering from Iowa State University (ISU). She created and teaches a unique course that sets the nuclear industry in context of politics, economics, society, and technology for engineering students at ISU.